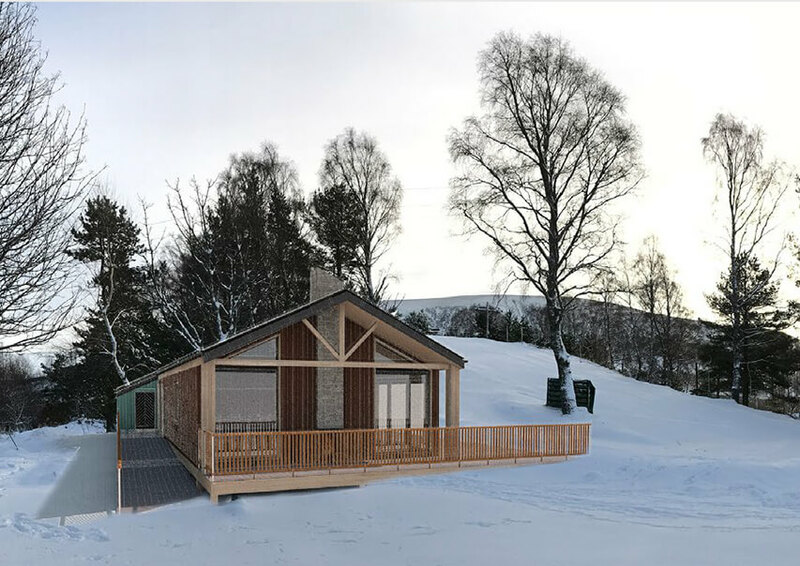 The lasting legacy of the late George Boyd Anderson takes a new step forward as the application for planning permission for a new ‘snowsports base’ adjacent to the artificial ski slope at Lagganlia was approved. We are sure George's spirit will be soaring at the news. 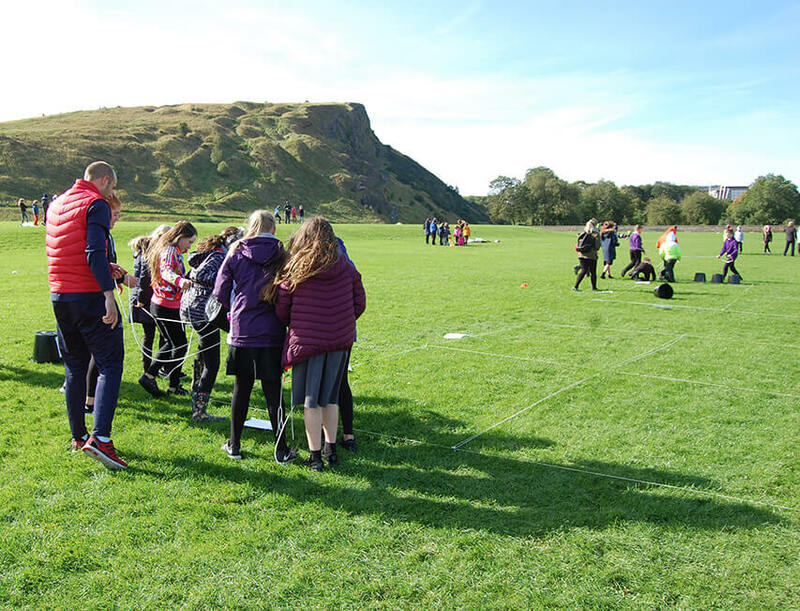 Edinburgh City Council’s Outdoor Learning Unit has been involved in DofE for many years now, and every year that passes demonstrates an increase in the number of young people achieving a range of award levels. 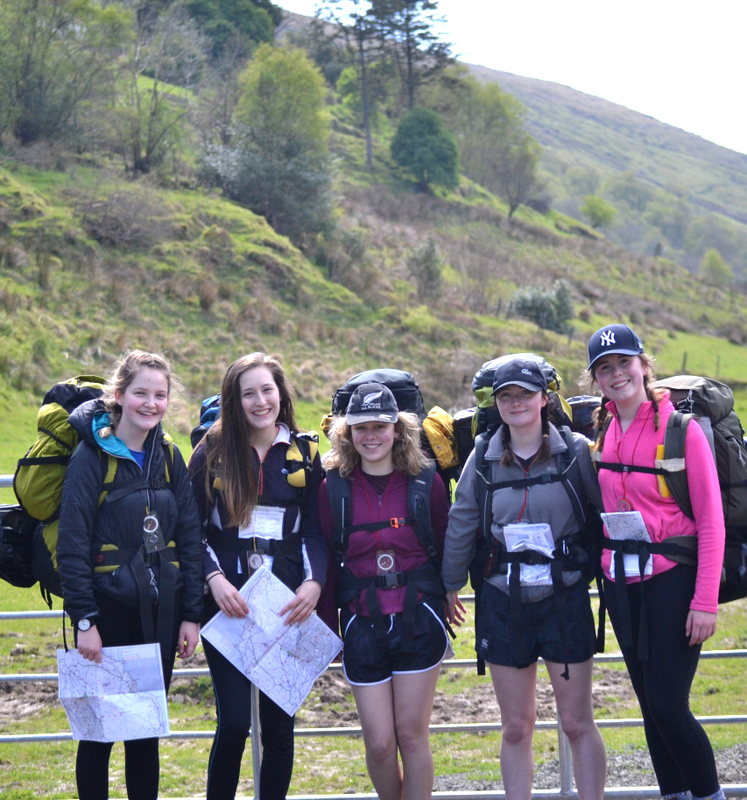 Read how you can achieve with DofE. A fabulous day of outdoor learning for thousands of school pupils at Holyrood Park, Edinburgh. Experience Outdoors helped transform the park into the country's largest outdoor classroom. 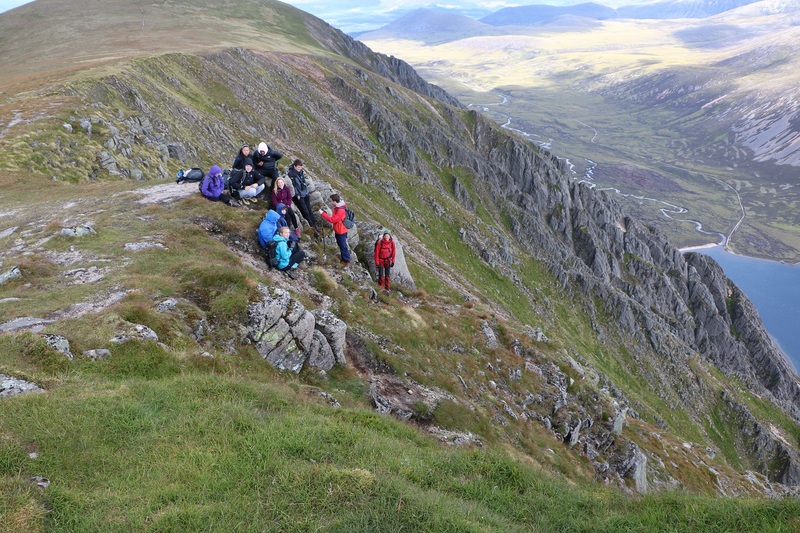 In August the Outdoor Learning Team launched a new DofE Gold residential experience: a week-long Wildlife of Scotland residential. Emma Macdonald was one of the first group who took part; here she tells us about her experience. 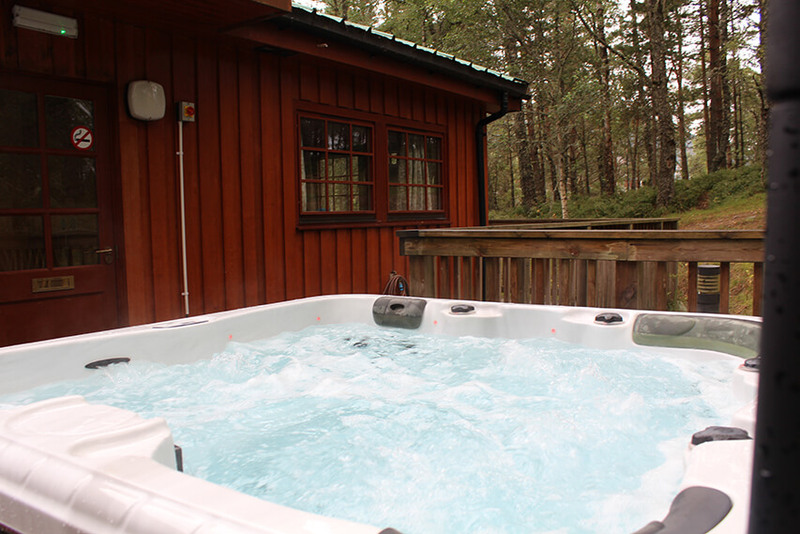 Lagganlia Outdoor Centre, near the mountain resort of Aviemore, is perfectly located in the Scottish Highlands for a group holiday or weekend getaways. Our self catering lodges and camping pods are set in wild woodland, providing a great location for an outdoor break.